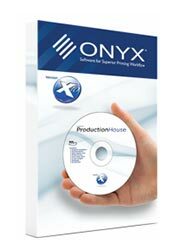 ONYX RIPCenter RIP software provides the control and simplicity needed to help those getting started in large format print production to achieve consistent high quality output at an affordable price. 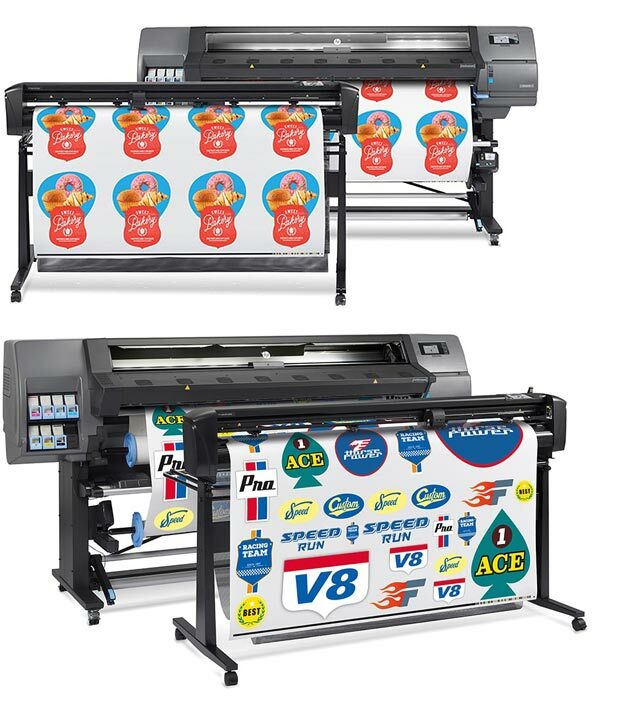 Print shops will find it easy to manage a more efficient workflow with versatile colour management tools to reduce error and improve automation to create greater overall confidence in their final output. 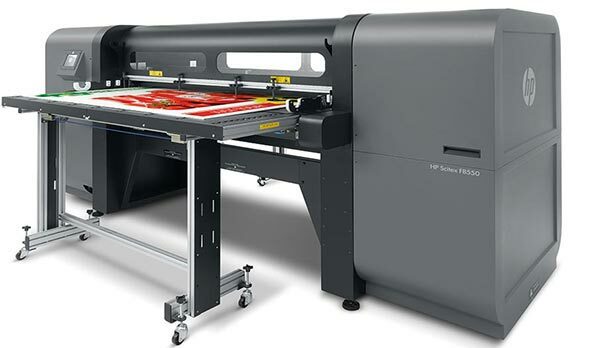 ONYX Production House is wide format production RIP software that delivers high levels of automation, enhanced for superior output colour and quality. Print service providers can achieve a streamlined print production process and reduce the time needed to prepare print jobs resulting in sellable prints faster. Workflow Modules – PowerChroma Ink Saving Technology (between Profile Generator and Step-and-Repeater). ONYX Thrive includes access to the Thrive Production Manager browser-based user interface enables workflow control from anywhere. Users can submit, control and monitor jobs from any Macintosh®, Windows® PC, tablet or mobile device, optimising both operator and output device productivity since users will no longer need to move among several independent RIP workstations. 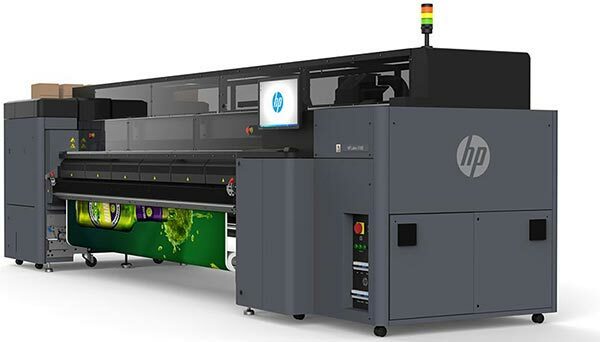 ONYX Thrive runs on flexible network licensing technology and offers the unique ability to add RIP power independent of adding devices, ensuring printers and cutters are fed at maximum capacity. 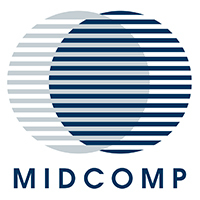 Distributable workflow modules streamline production and reduce turnaround time. For a quote on ONYX Thrive please send us your contact details and we will get in touch with you soon. For a quote on ONYX PosterShop please send us your contact details and we will get in touch with you soon. For a quote on ONYX Production House please send us your contact details and we will get in touch with you soon. For a quote on ONYX RIPCenter please send us your contact details and we will get in touch with you soon.